Commercial remodeling in Los Angeles provides many benefits to building owners, landlords, clients and employees, including increasing the overall property value, improving energy-efficiency, creating better floor plans and traffic flow patterns, attracting new clients and improving employee productivity and morale. It’s important to find a licensed, insured and bonded Commercial remodeling contractor if you want to achieve your commercial remodeling goals. Performing needed renovations that update the look, feel and function of your commercial property in Los Angeles can increase your property values. For commercial businesses, renovating can help attract investors and make your property more valuable if you were ever to sell your business. For landlords of multi-unit residential properties and strip malls, performing renovations and upgrades can give you the ability to charge higher rents. 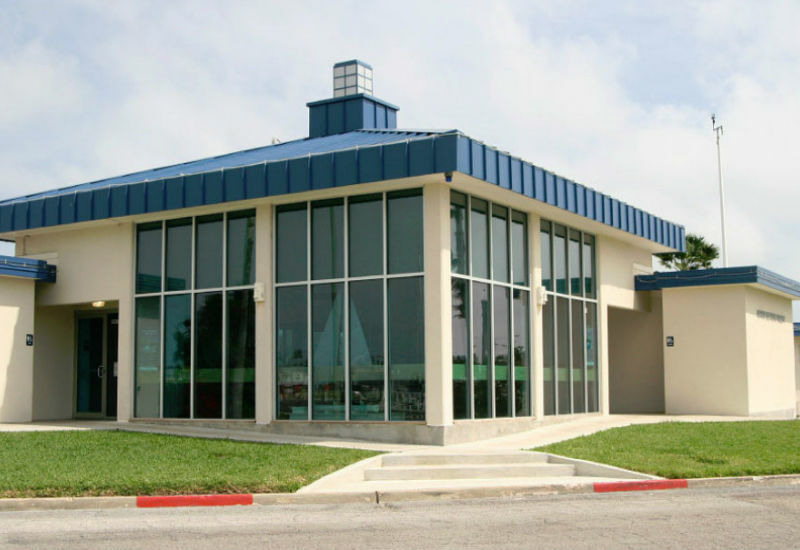 Commercial remodeling in Los Angeles can improve the energy efficiency of your building by allowing you to take advantage of new green technologies, like roof coatings, new energy-efficient roofs, UV blocking windows and updated lighting fixtures. All of these improvements can help you save money on your heating and cooling costs as well as your overall electric usage. Older commercial buildings tend to have layouts that are no longer functional for modern business functions and employees. Commercial remodeling in Los Angeles can help you improve the function and flow of your building by removing unnecessary walls to create open floor plans and by creating defined spaces for employee breaks, computer and printing equipment. For retail establishments, performing an interior remodel can help optimize the traffic flow and improve the visibility of your products. Beautifully maintained and remodeled buildings can help you increase your client base. Remodeling the interior and exterior of your commercial property can help you attract new clients. Fresh paint, new landscaping, new signs and new landscaping helps improve the curb appeal of your business and shows potential clients that you care about your property and your business. Dull, drab and worn-out interiors and exteriors can affect your employees’ moods and performance. For example, imagine your employees walking across chipped and stained tiles or ripped and shredded commercial carpets. This type of disrepair can subconsciously tell your employees that you don’t care about the appearance of your building. Renovating your commercial business in Los Angeles can improve the indoor and outdoor ambiance and show your employees that you are dedicated to the future advancement of your commercial business. This translates into happier and more productive employees. Typical renovations for commercial properties in Los Angeles include interior and exterior painting, new windows installation and new flooring, roofing and room addition or conversion. Here at Landmark Construction Crew, we offer commercial remodeling in Los Angeles and the surrounding areas such as orange county and San Fernando Valley. Our commercial remodeling services include interior and exterior painting, commercial roof replacements and installs, new commercial flooringand soft-story retrofits. To learn more about our commercial remodeling services, call us at 818-319-4970.